You are here: Home / News & Events / March Into Reading Bingo! 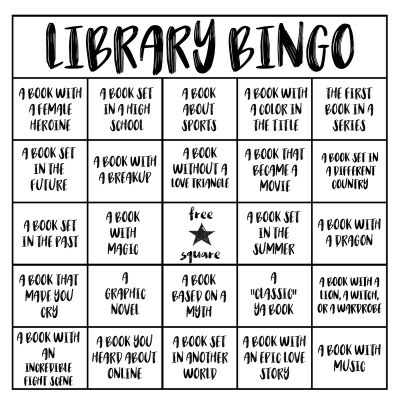 Get signed up for March Reading Month Bingo. Starting in February, Bingo Cards will be ready to pick up at the library. Complete a Bingo Reading Card and you will be eligible for a gift card!